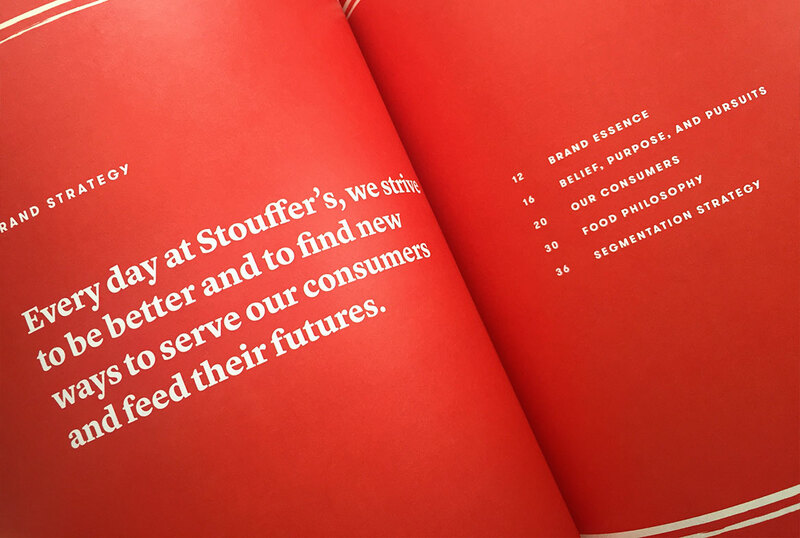 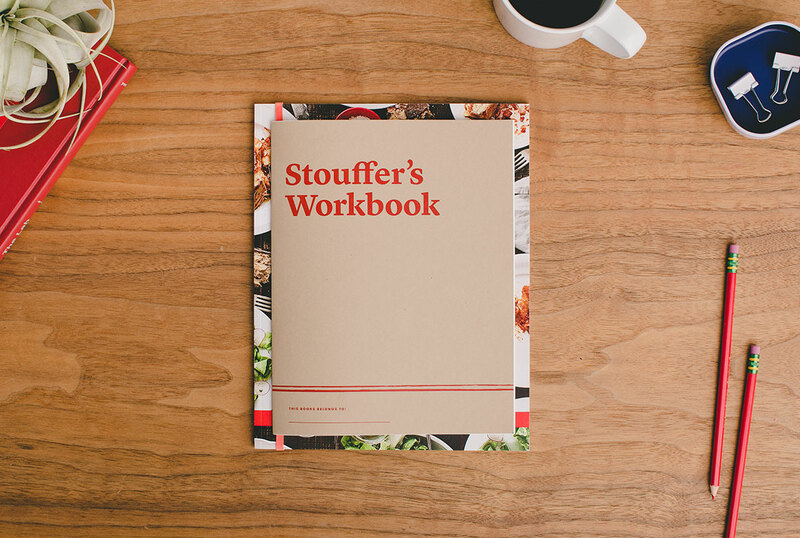 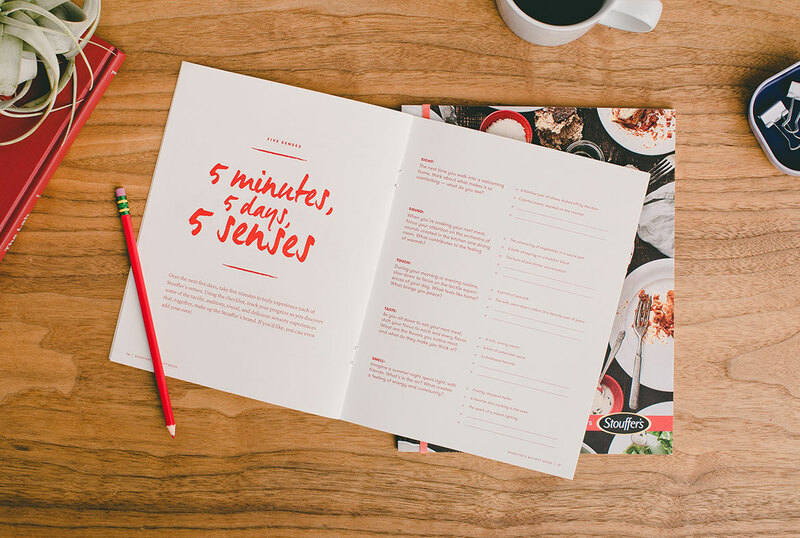 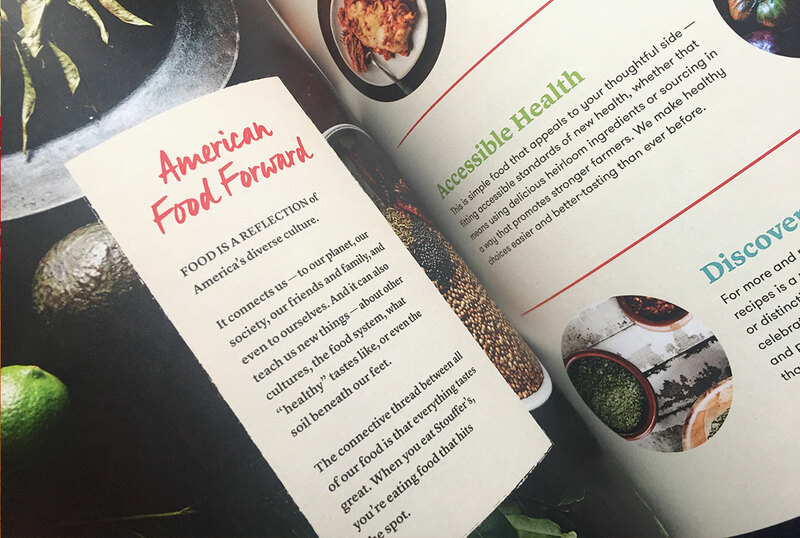 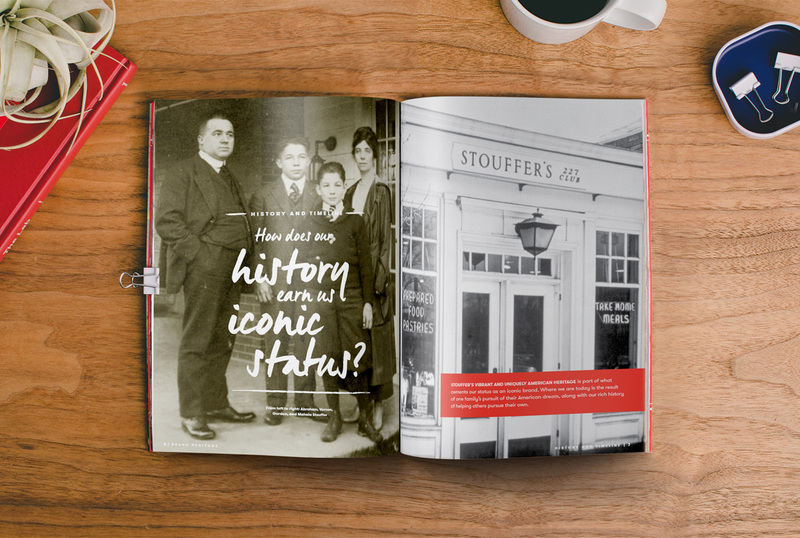 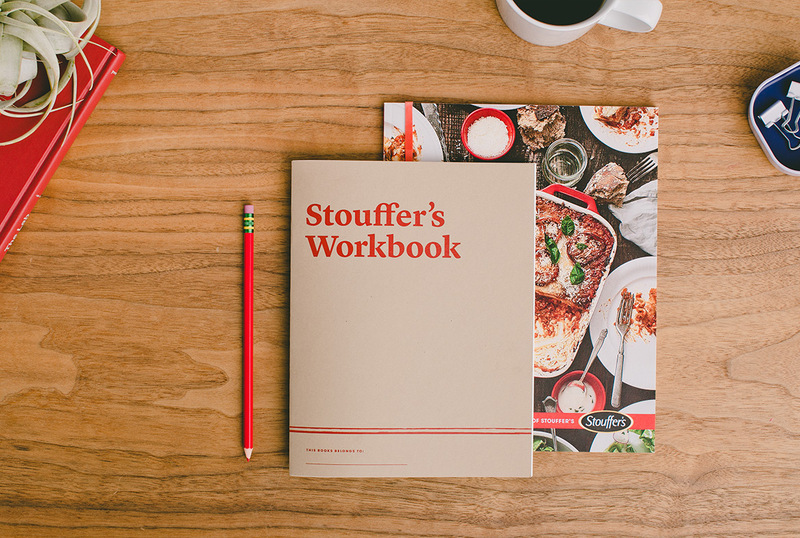 When Stouffer’s revamped their Belief and Purpose and visual brand language, they wanted something more inspiring than the typical brand standards pdf. 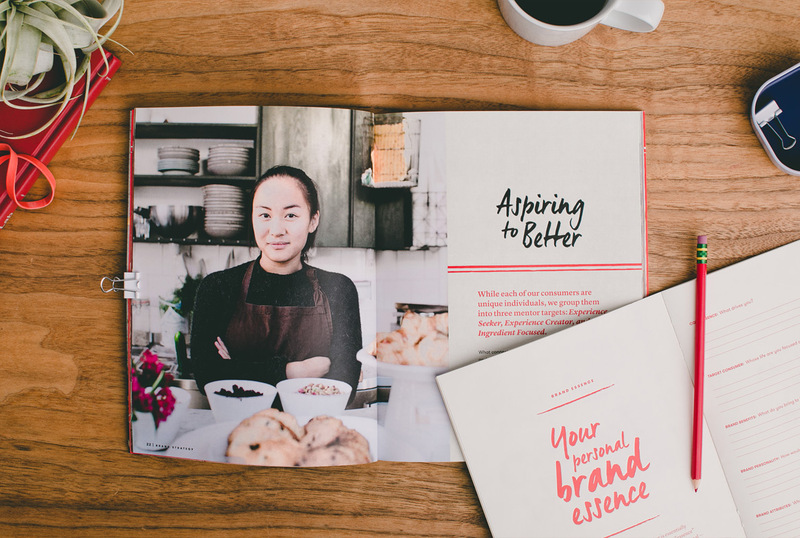 The solution was a 72 page booklet that brought the brand purpose and visual identity to life, walking through the brand’s journey and strategic initiatives from their storied history to their brand personality and food philosophy. 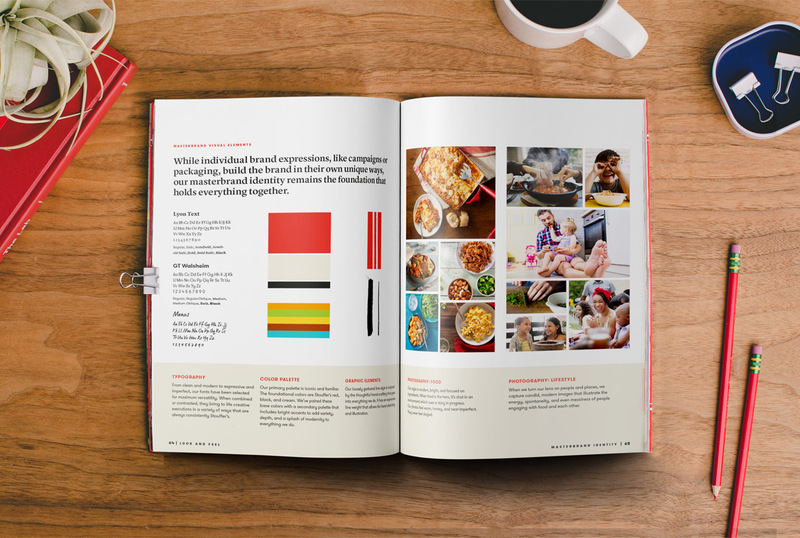 The booklet also included a corresponding brand activity workbook which allowed team members to further engage in their role with the brand.